Rock band tour manager and father of three, Alan Comer, was diagnosed with Parkinson’s at 42 years old, forcing him to eventually quit his job. 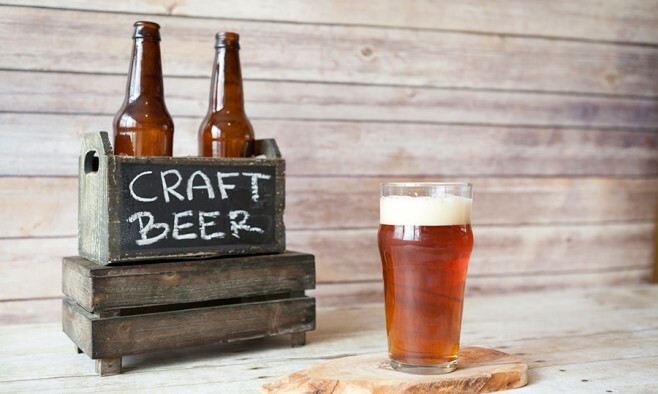 Almost 15 years and a deep brain stimulation operation later, Alan from Crosby, near Liverpool in the UK, is realising one of his passions: to launch his own beer – and raise money for Parkinson’s in the process. 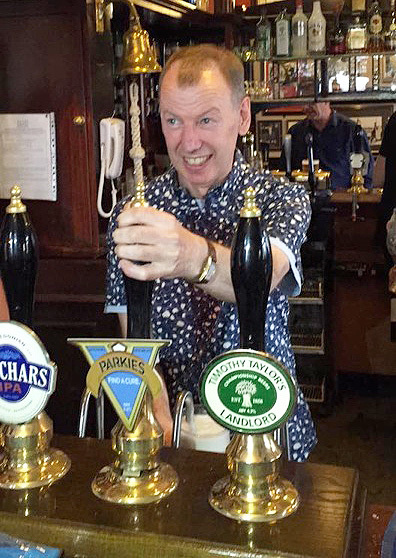 Specially brewed by The Sperrin Brewery in Warwickshire, the beer is called ‘Parkies’ – in honour of people with Parkinson’s – and is being sold at The Crows Nest, a pub in his hometown. For every pint sold, 25p will be donated directly to Parkinson’s UK – one of the country’s largest Parkinson’s charities – to help nurses. Alan wants to repay the nurses for all the help they provided during his battle with the disease and hopes to raise £15,000. “The nurses have been such a help to me and there are not enough of them,” Alan added. 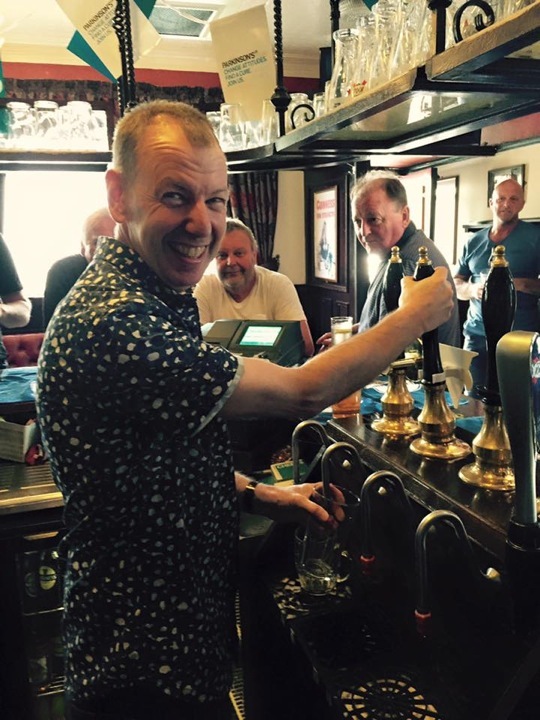 Update: At the launch, Alan pulled the first pint for his friends and family, raising £1,376 on the night! A tribute to you Alan, as a fellow Parkie, it warms my heart to hear such stories. Thank you! !